Brazil-021's Fundamentals Program teaches the art of Brazilian Jiu-Jitsu from the ground up. Our curriculum is time tested, taught from the methodology of our lineage stemming back to the Legendary Helio Gracie. 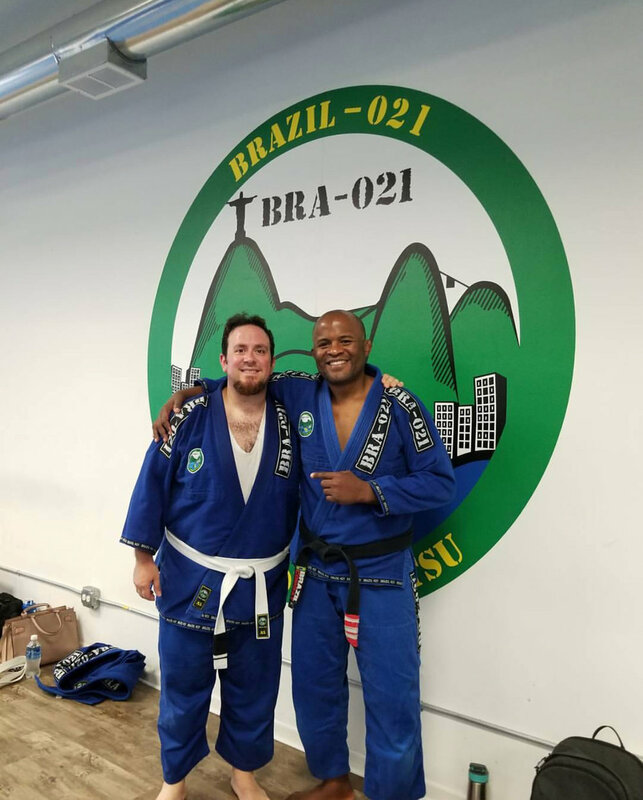 Our Fundamentals Program focuses on the positions and techniques that form the backbone of Brazilian Jiu-Jitsu. Our curriculum helps develop an extremely strong base while still "keeping it playful". Whether your goals are to get in shape, stay active, or become a world champion (we have a few), the Fundamentals Program will get you started or help you refine your technique. Each of our schools follow the same Fundamentals Program ensuring that all locations of Brazil-021 are learning the same techniques at the same time. The Fundamentals Program is open to all adult students, we hope to see you soon!